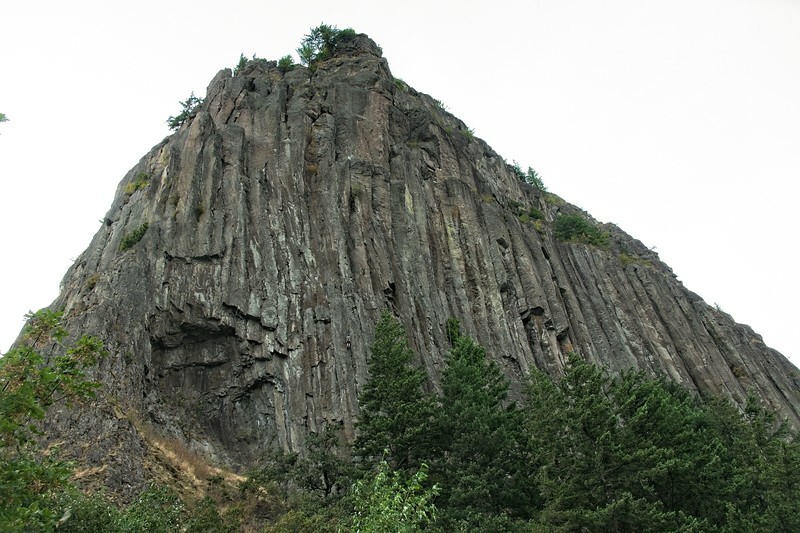 Beacon Rock Ramblings - 2018/08/16 - Chiyoko & Guy's Photo Site. Some after work ramblings around Beacon Rock State Park. 2018/08/16: An after work hike on the trails around Beacon Rock. We also checked out some of the climbing trails on the South West of the rock. Can you spot the climber?